cream of broccoli soup is a smooth, creamy and comforting soup made from broccoli. 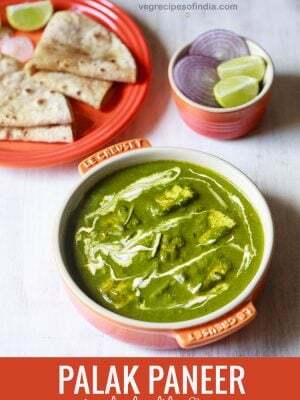 cream of broccoli soup recipe – continuing the series of soups, here is another creamy soup made with broccoli. the cream of broccoli soup recipe is similar to the cream of mushroom soup i had posted a few weeks back. the entire soup is made in one pot and thats how i prefer to cook my soups. everything cooked and simmered in one pot. in this recipe i have not used cream. 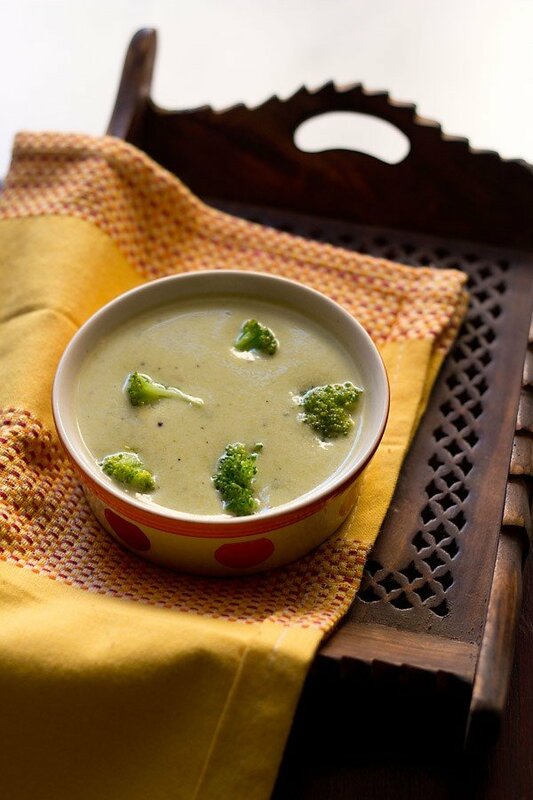 pureed broccoli along with milk, makes the soup smooth and creamy. but if you want, you can garnish the soup with some cream. broccoli is not a much loved veggie in my house, so i prefer to disguise it in soups like these or in a mixed vegetable curry or pasta. 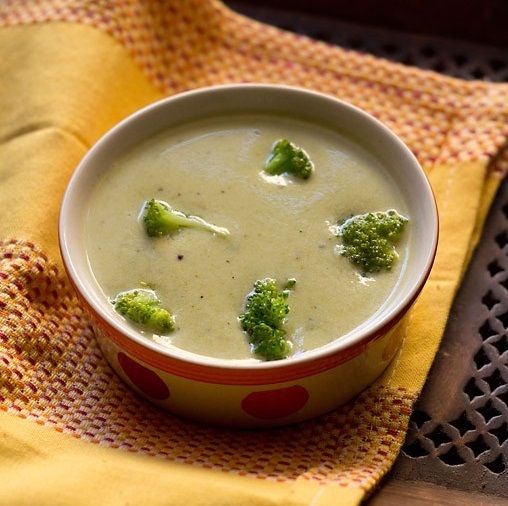 this cream of broccoli soup can be served plain or with a toasted buttered bread or baguette. first break the broccoli into florets or you can chop them. heat enough water with 1/4 tsp salt in a pot. let the water vigorously boil. switch off the flame and add the broccoli florets. wait for about 15-20 seconds and then drain the florets. reserve a few broccoli florets for garnish. the above blanching method is to get rid of the insects in the broccoli. heat butter in a sauce pan. add the onions and garlic and saute till they soften. add the flour. stir and saute for 2 minutes on a low flame. then add the drained broccoli. stir and then add water or vegetable stock. stir well and cover the pan with its lid. simmer till the broccoli is cooked well and tender... about 6 to 7 mins. in the meantime heat milk on stove top or in the microwave. no need to boil, just heat the milk. when the soup mixture is still slightly hot or warm, using an immersion hand blender, blend the soup till smooth in the same sauce pan. you can also blend in a regular electric blender. add hot milk to the pureed soup and stir well. keep the soup pan on the stove top and begin to simmer on a low flame. just gently heat through the soup. no need to bring it to a boil. give occasional stirs. lastly season with salt, freshly crushed black pepper and nutmeg powder. pour soup into individual serving bowls and garnish with broccoli florets. you can also top the cream of broccoli soup with some grated cheddar or sliced cheese like parmesan. toasted bread croutons can also be used as a garnish. 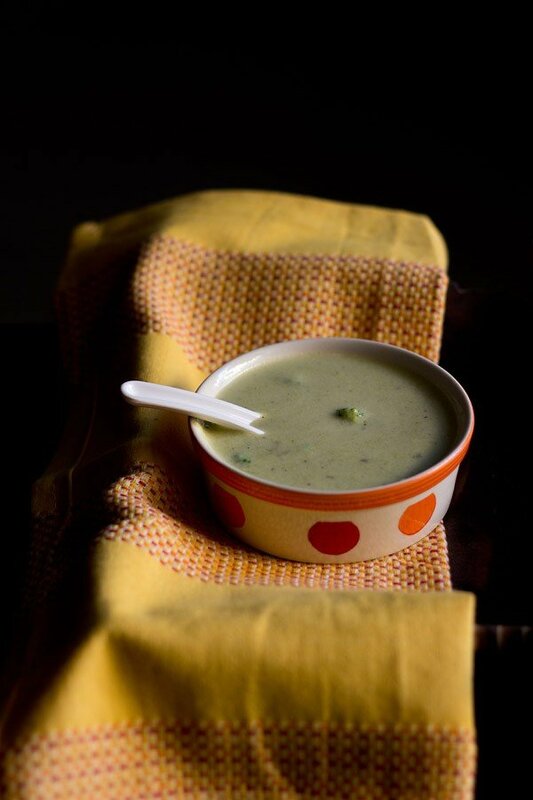 serve cream of broccoli soup hot, plain or with toasted buttered bread or baguette. 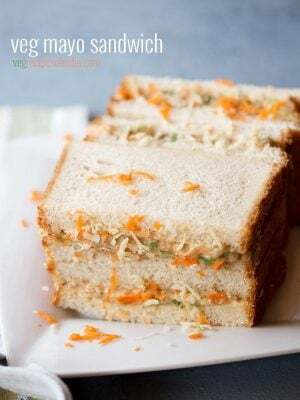 sruthi, have taken your recipe request and will try to add. Nice recepie! Soup turned out great! thanks for the feedback as well as the rating. very tasty soup. we can replace Maida with boiled mashed sweet corn. 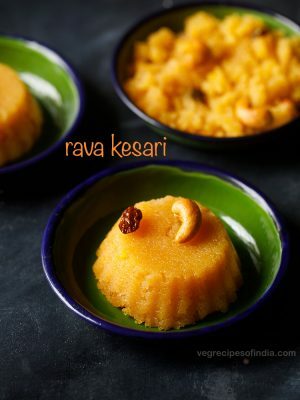 you can use boiled mashed sweet corn instead of maida. Hi the soup came out yummy ; my two year old son loved it ; didn’t have nutmeg powder ; thank you ? thats nice to know sneha. thanks for sharing. nutmeg powder can be given a miss. Is it wise to add salt? Milk and salt do not go hand in hand. 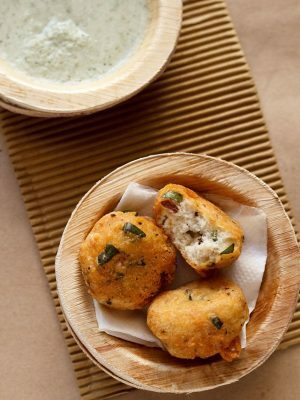 shrutika, some recipes do use milk and salt together. moreover here, there are other ingredients also. the amount of salt that we add is also not too much. I tried this and it came out well. I liked it very much. 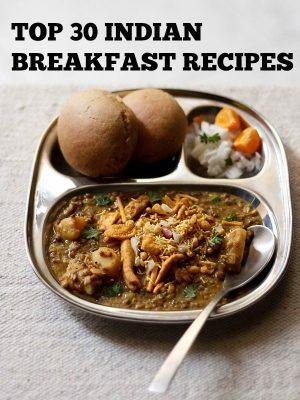 I have tried a few of your recipes and everything turned out to be a super duper hit till now. Hats off to you for lucid explanations and beautiful pictures. pleased to know this shruthi 🙂 thankyou for your honest words. glad to know vindhya and thanks. 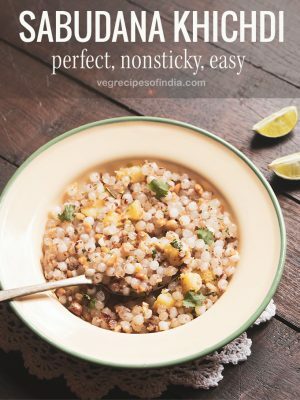 hi, vegan here; should I sub full day coconut milk for the dairy? Or combine 1 cup soya milk with 1/2 cup soya cream? Thanks! welcome nikki. coconut milk will taste better. 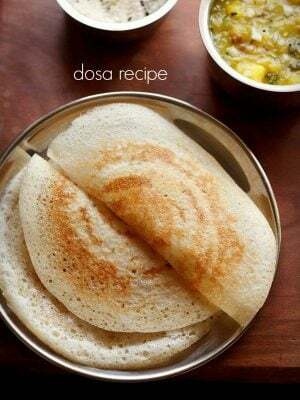 use a thick coconut milk. I tried the broccoli soup yesterday. Everyone at home loved it. Thanks for the recipe! welcome deepti. glad to know this. I have been following ur blog for a while now. You really have a wonderful collection of recipes. Appreciate ur effort. welcome priya. thanks for this positive feedback. keep visiting. Tasty and healthy soup. We loved it. I used olive oil instead of butter. Why do we add flour and can we make it without flour? thanks dhanya. flour is added to thicken the soup. for thickening soups, even mashed potatoes can be added if one does not want to use flour. Lovelt creamy soup. I love broccoli and i am sure going to love its soup. 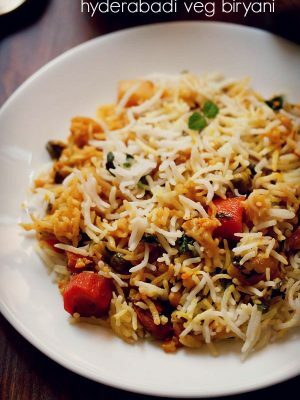 thanks for the feedback on choliya pulao easyfoodsmith.